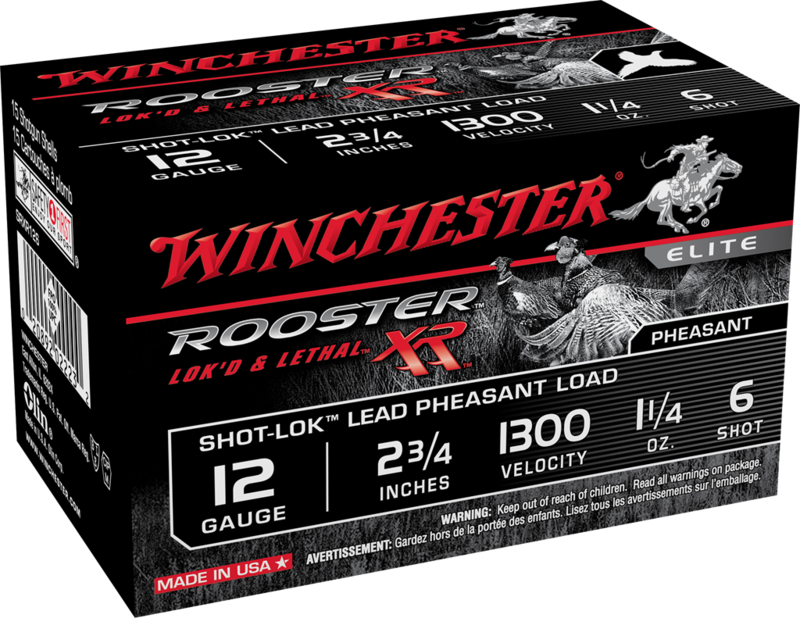 Upland hunters rely on long-range lethality when it comes to flushing ringnecks. 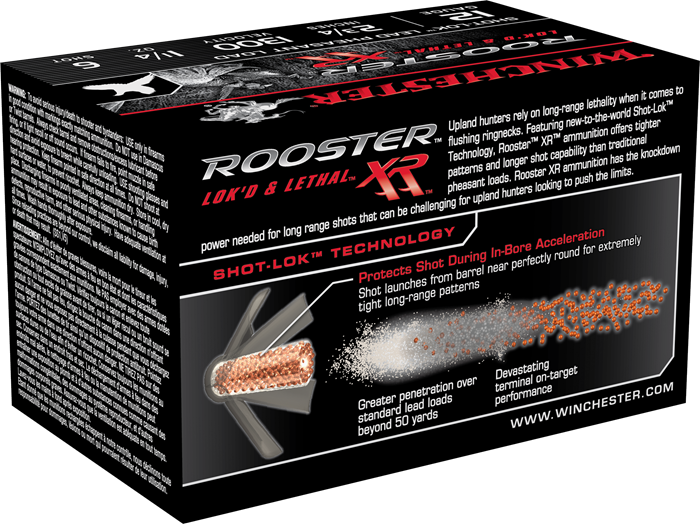 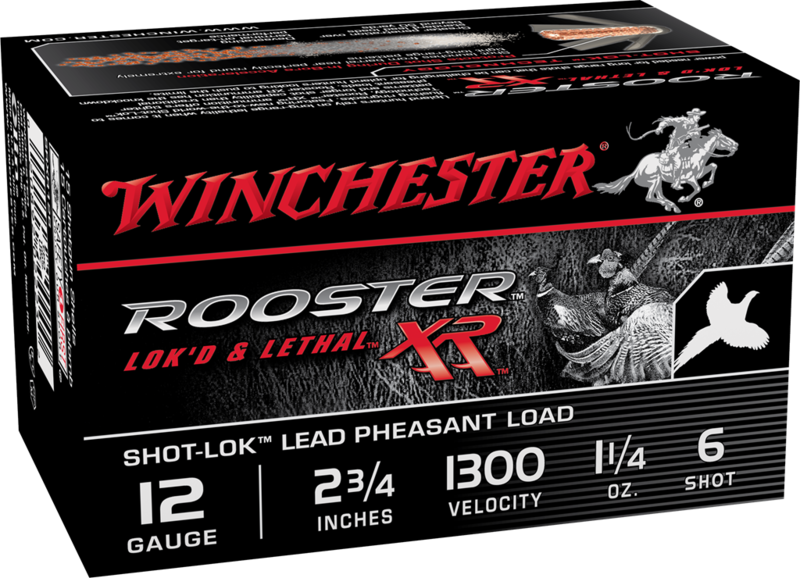 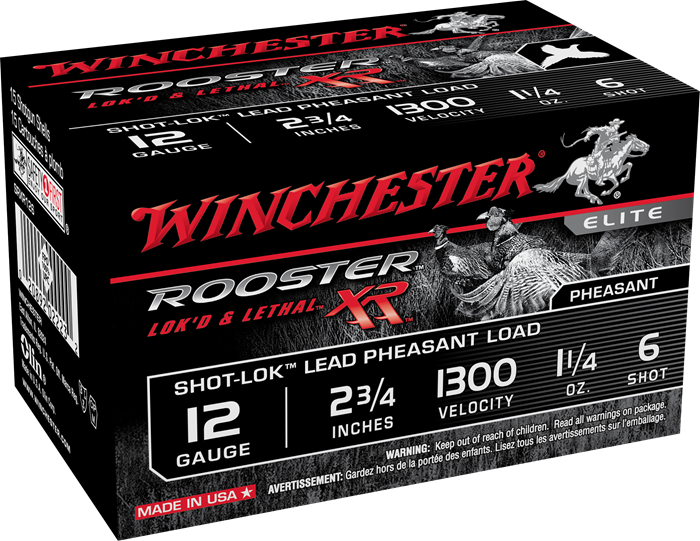 Featuring new-to-the-world Shot-Lok technology, Rooster XR ammunition offers tighter patterns and longer shot capability than traditional pheasant loads. Rooster XR ammunition has the knockdown power needed for long range shots that can be challenging for upland hunters looking to push the limits.